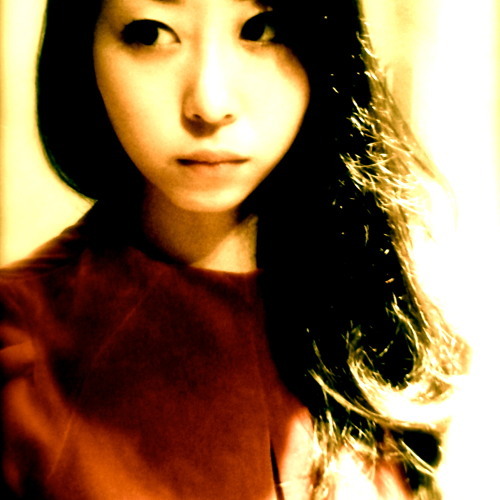 Ikuyo is a Pianist herself and Piano teacher and loves composing for keyboard. When she was a little, she was inspired by some Piano pieces composed by Debussy and Akira Miyoshi. When she became older, she loved and inspired by Japanese traditional music, Gagaku, and African Music and rhythm. Her Music is loved by performers and they have been played in Japan and England and other countries on numerous occasions. Currently she works as a composer and an arranger for film and concert music as well as a music teacher.